Chamomile - Pure Herbs Chamomile is beneficial for maintaining healthy nerve function. * Pure Herbs Chamomile is calming and promotes relaxation. Matricaria chamomilla, L.
Chamomile has been used effectively to release a person from the addiction of various drugs such as smoking tobacco, alcohol and many others. Chamomile gives a person a calm feeling without itself becoming an addiction. It has been used since Roman times with no recorded ill effects. This plant truly belongs to the people and anyone who would try to take it from you, probably doesn't like anybody including themselves very much. Roman ladies used Chamomile externally as a rinse for the hair to bring out blond highlights. Among chamomile's many virtues are calming an irritated stomach and at the same time softening the skin externally. Applications of an herb or herbs on cloth in liquid form, as in this case, a mixture of Chamomile, Comfrey and apple cider vinegar on a cloth is called a fomentation. This mixture is used for bruises, sprains and prevention of gangrene. When a sudden cold or fever besets the child or baby, then the cooling blue principle of Chamomile is the friend to reach for. 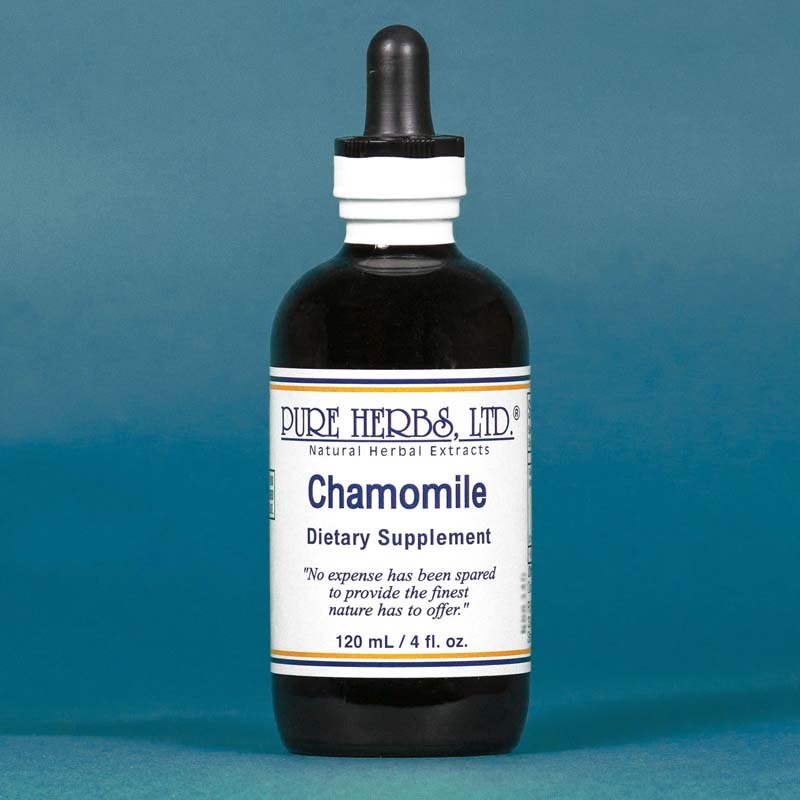 Measles, stomach pain, teething, earache, colic (abdominal gas pains) and convulsion require Chamomile. 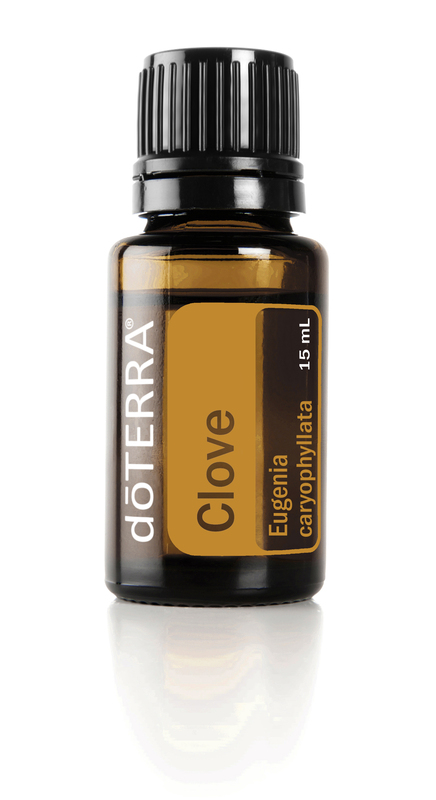 The extract can be rubbed on the gums of baby when 'teething" and on the abdomen for gas. When convulsions occur, the extract can be applied directly to the spine and the back of the head. For the ear, coat the inside of the ear canal with Vitamin E oil, from a 100 i.u. capsule, and then insert a cotton ball soaked in the extract. Also apply the extract externally all around the ear "shell" and over the temples and forehead. In all the above cases, multiple applications can be made one after the other according to the severity of the case. From the cradle to "check-out time," Chamomile is your faithful and willing-to-help companion. * DOSAGE: Babies, 4-10 drops as needed internally, in crisis situation give internally and then apply successive applications until relief is obtained. For relief of smoking or drugs in adults (who really seek relief), 10 to 60 drops as needed on or under the tongue any time drugs are desired. For external applications, soak gauze in the extract and cover the area, cover gauze with plastic and hold in place with a cloth wrap. SOURCES: Alma R. Hutchens, "Indian Herbalogy of North American;" William Boericke, "Materia Medica;" Dr. John R. Christopher, "School of Natural Healing;" Dr. Eugene C. Watkins, "Building Better Health Naturally," and "Get Well With Natural Remedies."